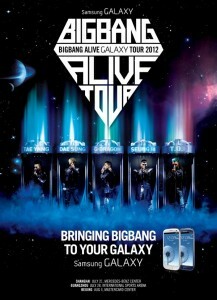 [en][hu]Confirmed 2nd date for BIG BANG’s Alive Tour in London! 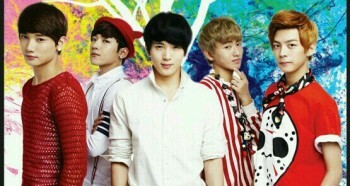 The news of BIG BANG coming to London in December as part of their Alive Tour was released not long ago, causing excitement to stir amongst K-Pop fans. The demand for tickets was extremely high even from the beginning of the pre-sale on the O2 Priority site, an exclusive benefit for customers of the O2 mobile network, which left people who waited until today, when general sale began, with disappointment as remaining tickets sold out within minutes. With the frustration of many fans who couldn’t get tickets for BIG BANG‘s 15th Dec date, another date has been decided to be added! 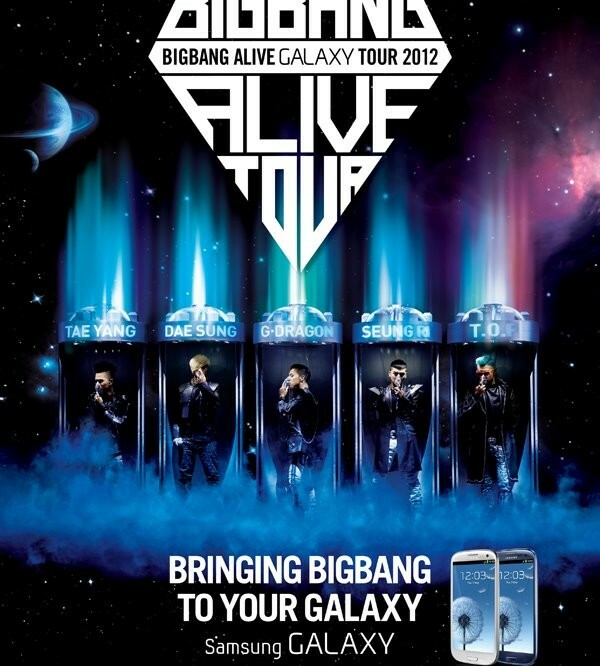 [BIGBANG ALIVE GALAXY TOUR 2012] Tickets to London, UK of BIGBANG’s upcoming tour already sold out!! Wow, fantastic VIPs! 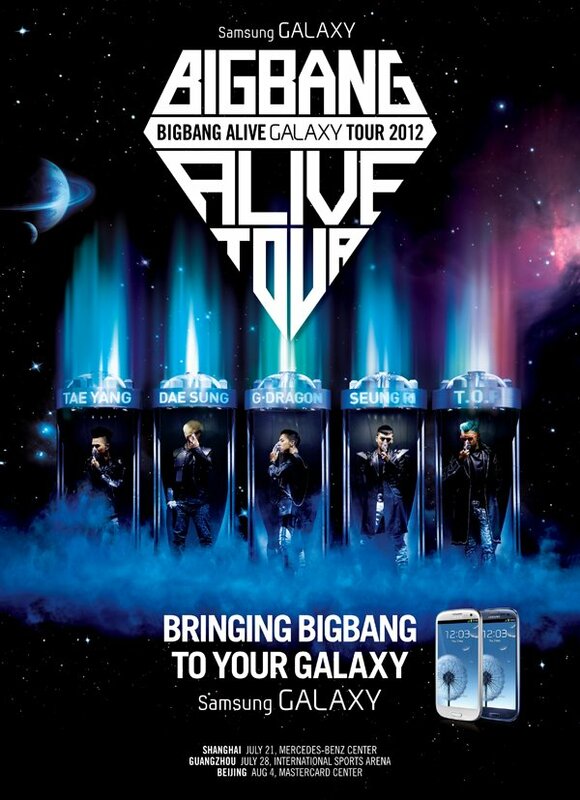 For many of those who missed out on getting tickets, BIGBANG adds a second tour date to Wembley Arena in London!! Stay tuned for new updates. It looks like the fans have more to look forward to! If you didn’t get tickets the first time round, make sure to get yours for the 2nd date! [UPDATE] The 2nd date for Big Bang in London has been confirmed for the 14th of December! This will be the day before the initial date, and has been added to the Ticketmaster site! 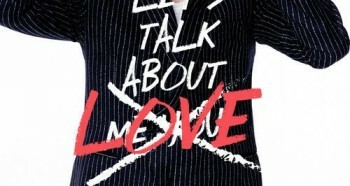 [en][de][hu] BIGBANG’s Seungri to Come Back with “LET’S TALK ABOUT LOVE“ on August 21! Fantastic site. Plenty of useful info here. I am sending it to some friends ans also sharing in delicious. And obviously, thanks for your effort!